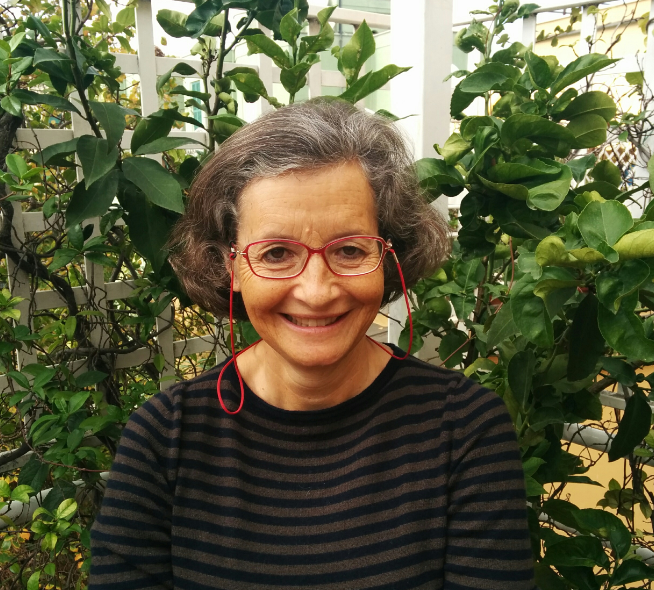 Lorenza Raponi: "Many people who have received support want to give back to others what they received"
Home » Interviews » Lorenza Raponi: "Many people who have received support want to give back to others what they received"
Lorenza Raponi is the treasurer and responsible for the online activities of Gruppo Eventi. Gruppo Eventi is an Italian organisation which helps, supports and informs people who are grieving after the loss of a loved one. The treasurer and responsible for the online activities talked with us about the association. What is the mission of your organisation and what is your role? 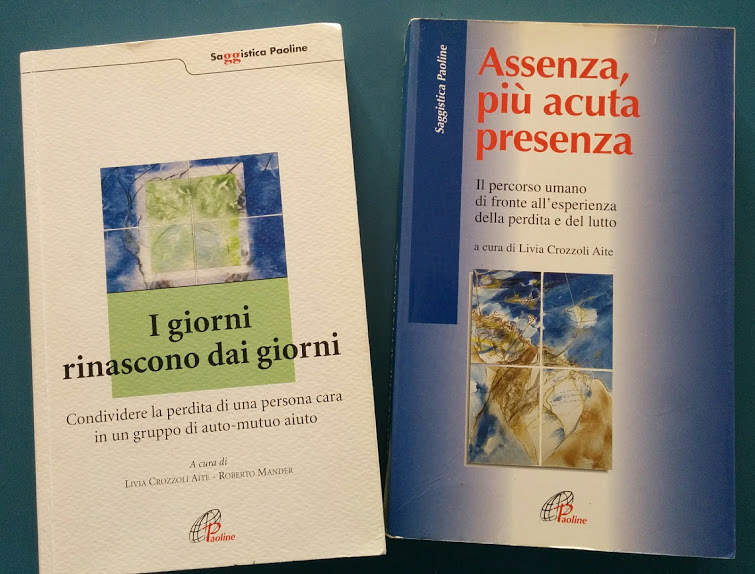 The mission of Gruppo Eventi is to help, support and inform people who are grieving after the loss of a loved one. We do this through individual counselling, moderated self-help groups, an online forum and our website. My role is mutifunctional – I deal mainly with content management of the website and the accounts. What is the social reality in your context? People find it difficult to talk about death and grief. This is so for adults and children alike. We live in a society that denies death and illness. In order to help children and teenagers we have recently set up with another non-profit organisation, FILE (Fondazione Italiana di Leniterapia) from Florence, a website for grieving children and teens: Soli Ma Insieme. What is the impact of the organisation? We are the only organisation in Italy offering such a wide range of support on a free and voluntary basis. How do you expect Gruppo Eventi to be in 10 years time? It is very difficult to find volunteers who want to work with this taboo and painful subject: unless we manage to raise sufficient funds to pay trained personnel there is a risk that we won’t be able to do as much as we do now and that puts a big question mark on whether we will still be here in 10 years time. Could you tell us a special moment that you have lived? A special moment was when I took part in the first face-to-face meeting of people who for many years had communicated on a daily basis in one of our forums, so only online. It was wonderful to see that – although they had never met in person until then – they imediately recognised each other and knew each other in such depth. Such strong bonds were formed that last many, many years later. 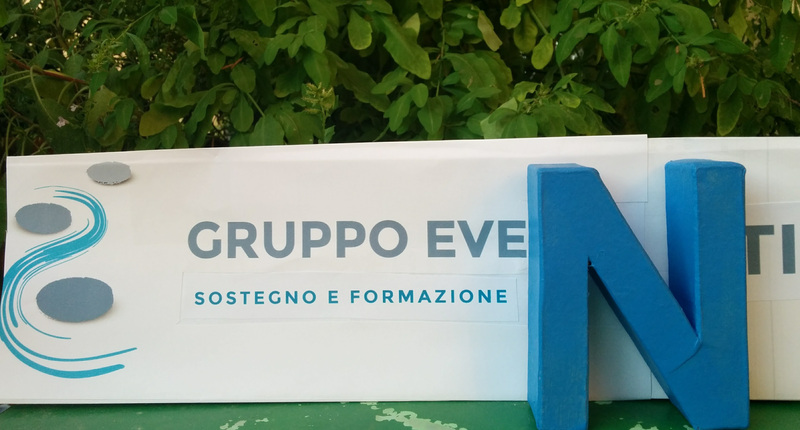 How many volunteers collaborate with Gruppo Eventi and what is their role? There are about 18 volunteers – some are professionals dealing with the counselling, some facilitate the groups while others teach courses and seminars and help to raise funds. Why do you think volunteers participate in your organisation? I think we all face death and grief some time in our life. Many people who have received support want to give back what they received to others who are facing the same difficulties. The aim of this project is to denounce the violation of human rights generated by the migration policies of the European Union.